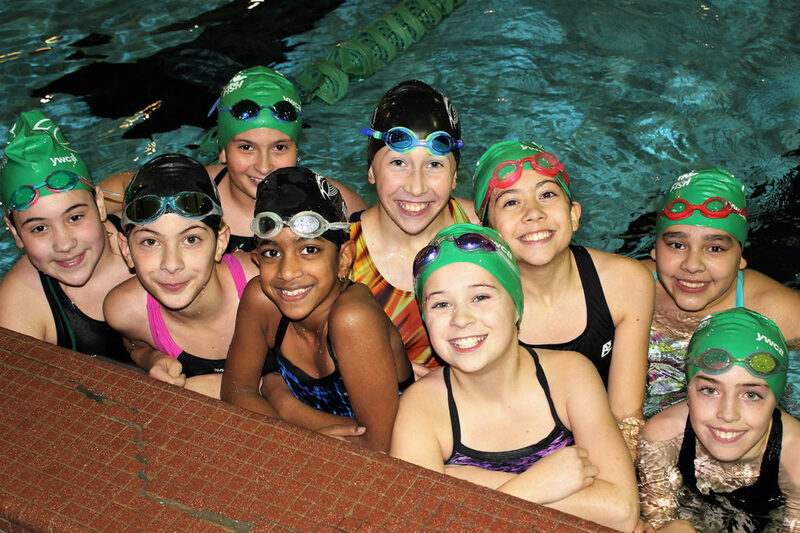 Swimmers of all ages are invited to try out for the 2018-2019 season of the Flying Fish Swim Team, which is part of YWCA Evanston/North Shore’s aquatics program. In prior years, participation on the swim team was only available to previous team members and swimmers who developed through the Flying Fish Swim School, the organization’s learn-to-swim program. But in an effort to get more kids in the water so they can reap the short- and long-term benefits of swimming, the organization is expanding its outreach. Tryouts will be held during the month of August at YWCA’s pool at 1215 Church Street in Evanston. Swimmers will be asked to swim freestyle and backstroke across a 25-yard pool. They also may be asked to demonstrate breaststroke, butterfly, turns, and diving to the best of their ability. To schedule a tryout, contact Pete Caragher at pcaragher@ywca-ens.org or call 847-864-8445.